Twice Loved Vintage: Cake, anyone? 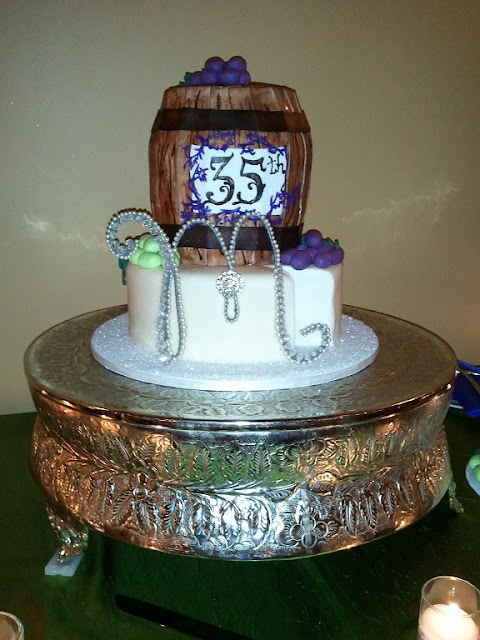 Crystal & pearl horseshoe cake-topper. 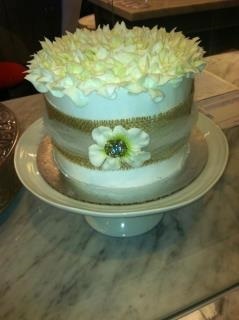 Burlap cake wrap sold to a bride in Arizona. Vintage silver cake server embellished with vintage jewelry. Heart pearl & vintage jewelry cupcake topper. 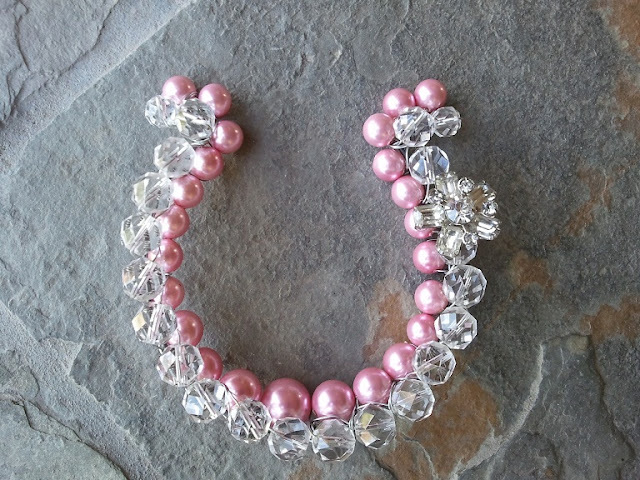 Crystal & pearl "M" monogram used at a vow renewal. 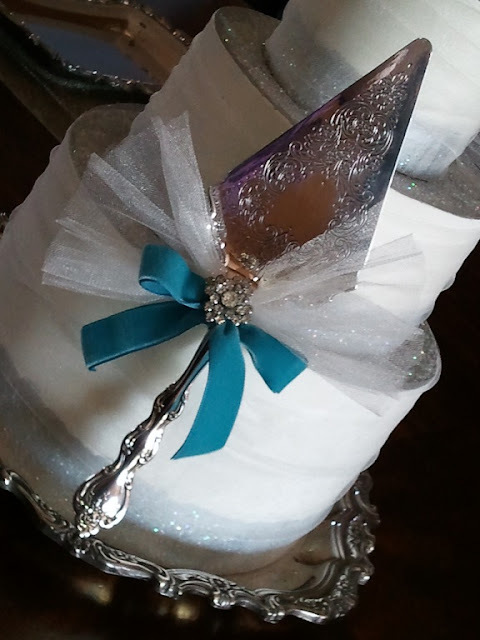 We can customize cake toppers by size, style & color to coordinate perfectly with your special celebration. We can even include your jewelry in the design, making the topper an heirloom to be used and cherished for years to come. We are down to seven days before the open house...working like crazy!